It’s not easy to be friends with an ex. Seriously, it can be a super-human effort for most couples. But there are those very few human being who manage to do it. 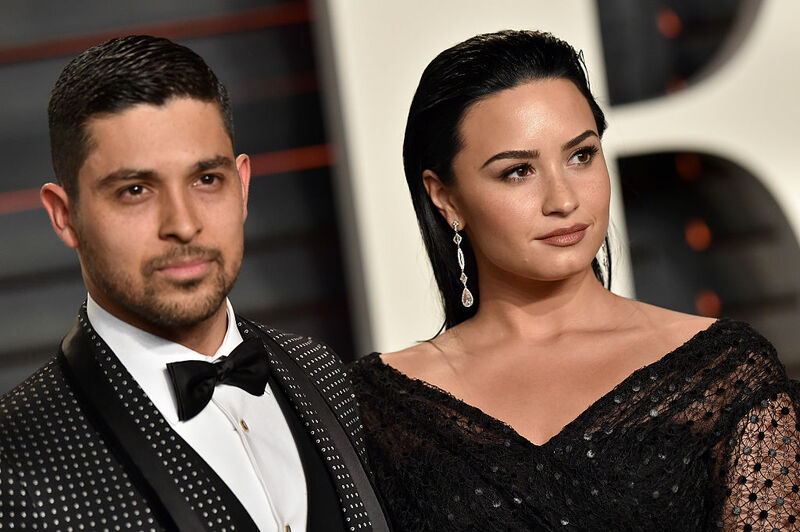 Recently, Demi Lovato’s comments about her ex, Wilmer Valderrama are proof that true love never fades, even if it turns out that you can’t be together. Lovato posted an Instagram story showing her and Valderrama and wrote “best of friends no matter what.” Adorable, right? In the picture, both have huge smiles on their faces, knowing that they still have each others’ backs. What is their secret? When the couple announced that they were breaking up after six years together in 2016, they did it through Instagram and each wrote that, “This was an incredibly difficult decision for both of us, but we have realized more than anything that we are better as best friends.” They added, “We will always be supportive of one another. Thank you to everyone who has offered us kindness and support over the years. With only love, Wilmer & Demi.” So it’s good to know that they are still on the same page. We don’t think there’s anything wrong with Lovato, but her point is well taken. Sometimes, the best thing you can do for yourself is move on and open yourself up to new things and people — especially if you’re struggling with anxiety or depression, as Lovato was. It’s nice to see the two can still hang out and support each other. They’re definitely still #relationshipgoals, even if they aren’t together.